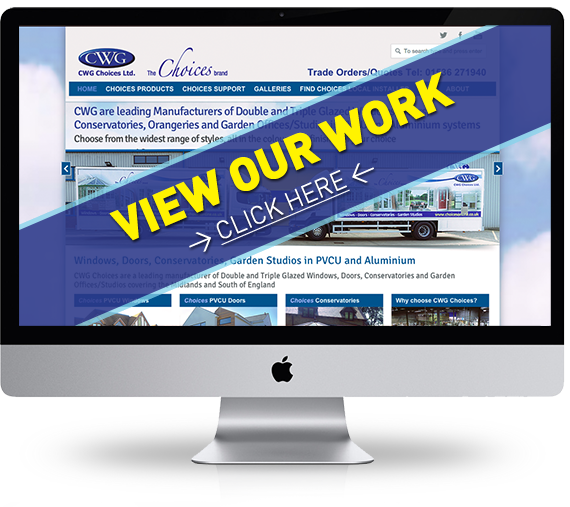 In today’s modern world having a website that makes the right impression is crucial. Your website reflects you and your school. With the internet getting more and more accessible, websites are now becoming society’s primary source of information, making it likely that your website is going to play a major role in how first impressions of your school are formed. Don’t let a dated and awkward site tarnish your school’s credibility. Spike Design and Marketing are here to help. We take the time to sit down with you and help forge a strong brand that accurately represents your school. 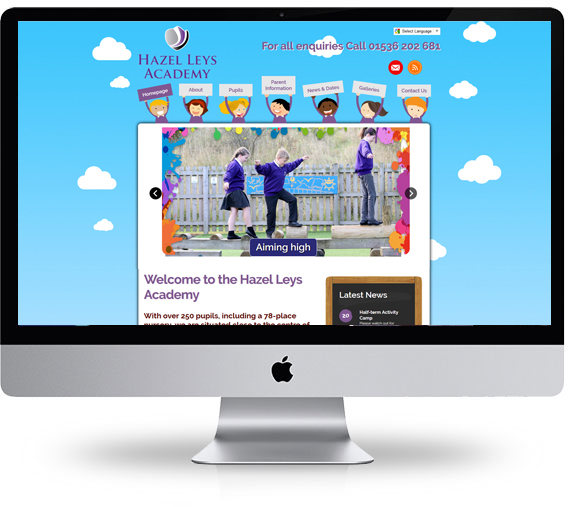 Spike Design will then apply this brand and create a fully bespoke responsive Website that aptly represents your school and its pupils. 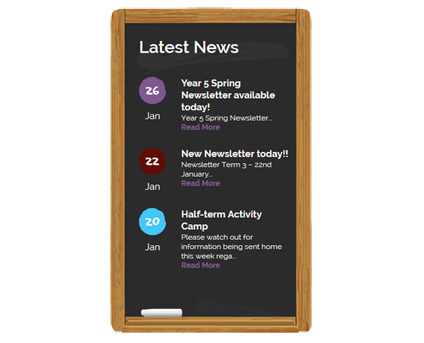 With a variety of useful tools to help improve communication between parents our dedicated News area where you can easily add news stories will help you to keep parents and students up to date in real time. With little training, our content managed sites easily allow you to manage and update your website as and when required. 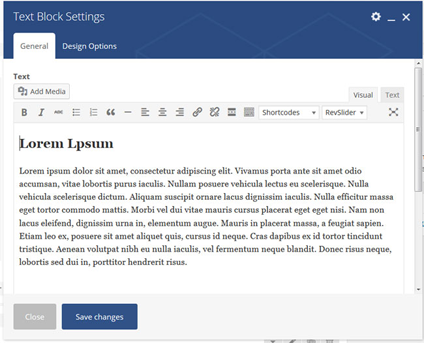 The easy to use editor similar to Microsoft Word requires no coding knowledge and can be accessed anywhere with an internet connection. Responsively designed as standard, your new website will respond, no matter what device it is viewed on. 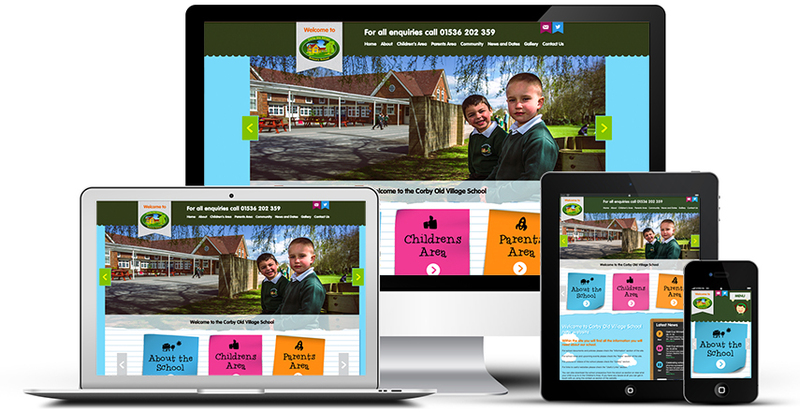 Be it a desktop, laptop, tablet or mobile, the website's layout will adjust and fit the size of the device's screen, making your website easy to view across all devices and it is also compliant with Googles web standard requirements. 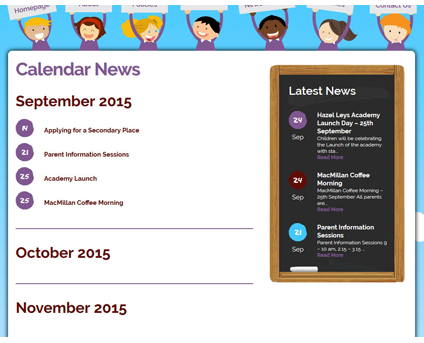 The Events and Calendar feature of the website, allows you to enter all of the schools important Dates and Events, from the start and end of terms, sports days and key dates, keeping parents and guardians informed and up to date in one dedicated area. 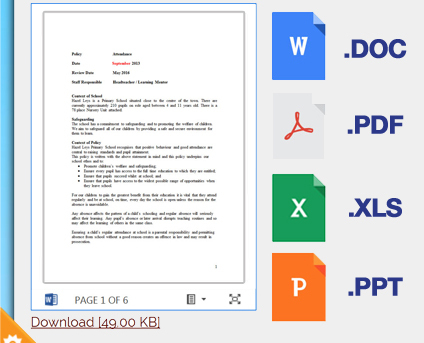 Our Document Uploader allows for Word, Excel, Powerpoint and PDF Documents to be uploaded to your site that can then be viewed online or downloaded, allowing for you to share online versions of newsletters and other important documents with ease. 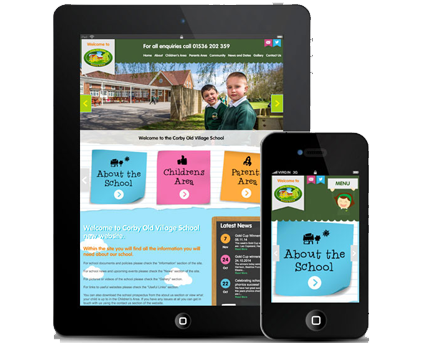 Spike Design creates vibrant engaging school websites with fresh graphics, firm branding, strong ideas, fantastic relationships with smooth planning and strategy. Spike Design will develop your ideas, website goals, vision, planning, audience growth with measurable results. Spike Design will path the road for your website to reach your target audience with our experience in marketing and advertising. At Spike Design we pride ourselves on having spent time listening to the needs of our clients and what they want to achieve from their business. We promise offer genuine advice and truly get to the bottom of your objectives providing digital and offline solutions that shine.